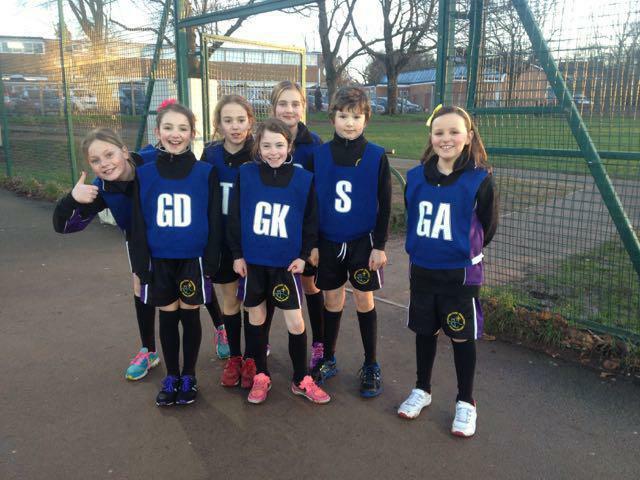 Well done to our netball team for taking part in their first Central Venue League tournament. Despite missing our ace coach, Mrs Stevenson, we played with enthusism and great teamsmanship, and while we didn't win a game we all left with smiles on our faces! There were some really good teams there and we came away with plenty of ideas of where we could improve. Bring on the next tournament!